Estabrook Park Beer Garden | 4400 N. Estabrook Dr. Pack your picnic basket and gather your pooch, family and friends in the spirit of Munich’s Hofbräuhaus. Experience Gemütlichkeit at Estabrook Park with your dog! Join Friends of MADACC for an afternoon of tail-waggin’ fun. 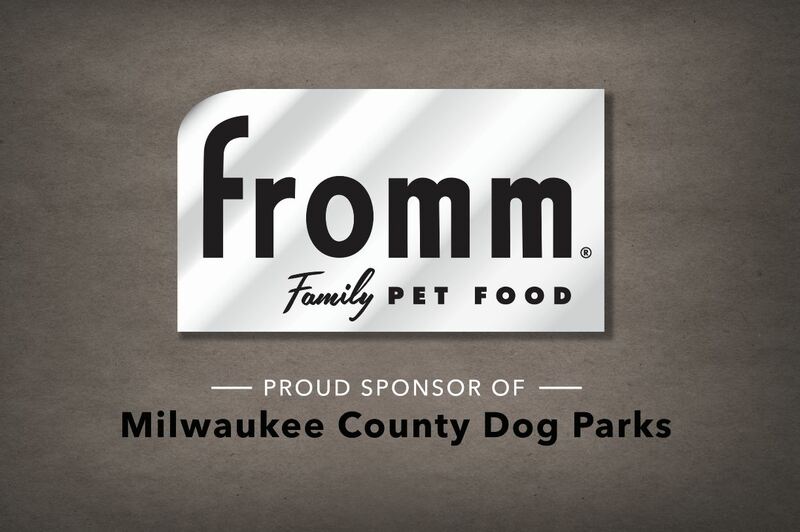 Enjoy food and libations from the Estabrook Beer Garden along with lots of activities for your four-legged friend. Buy a commemorative Barktoberfest 2018 pint glass for $10 and you will receive $1 off your beer purchases for an entire year, whenever you use your glass at the Estabrook Beer Garden! Dogs must be on leash during the event, but the off-leash dog exercise area is just up the parkway from the event and the Agility and Lure Course areas are available if you pooch needs some run-time. Dog that misbehave/show signs of aggression will be asked to leave the event. Please bring dog waste bags with you to the event so you can clean up after your dog. Estabrook Beer Garden features beers imported from the Munich Hofbräuhaus. All beer is served in the appropriate 1/2 Liter or Full Liter heavy glass mug. A $5 refundable deposit is required for the use of a mug. The Carry-In of Outside Alcohol is strictly prohibited. Use this parking map to help find parking lots and nearby street parking. Only Official Parks & Beer Garden Vehicles may operate vehicles on service roads, pathways and lawns. All motor vehicles, motorcycles & motor scooters must remain in the paved parking lot area. Want to Volunteer or get more involved? Sign up here!